In what is a spectacular event and regarded as one of the most extraordinary of the year, we will soon be able to see how lights adorn the St. Stanislaus Church from rooftop to bell tower, and down to the cobblestone path. 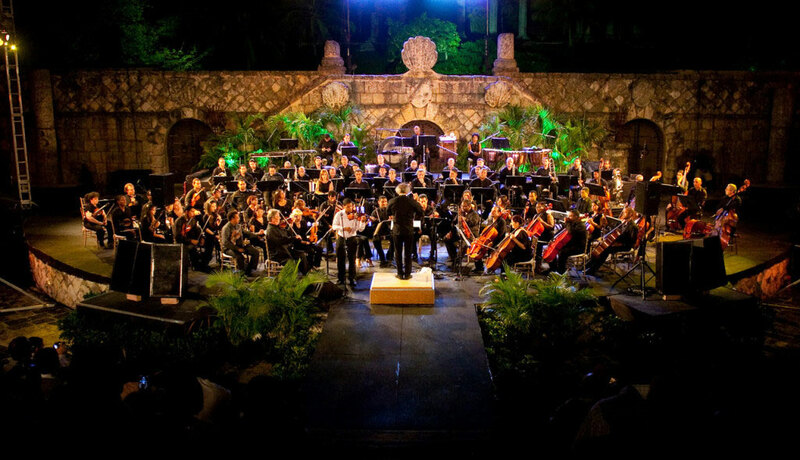 Altos de Chavón will transform into an even more magnificient venue with the magic of Christmas. Need a transfer service to get to the events? No worries, we have got your transportation needs covered. CHRISTMAS SEASON IN ALTOS DE CHAVÓN! 6-8 PM Santa Claus comes to Chavón! Santa and his merry elves make their first stop at Altos de Chavón! Don’t forget to bring your letters for Santa! Join us for our traditional tree lighting ceremony, launching the holiday season at Casa de Campo Resort & Villas. 8:00 pm Christmas Concert by the NATIONAL YOUTH SYMPHONIC ORCHESTRA directed by Maestro Alberto Rincon and the KORIBE CHOIR directed by Prof. Nadia Nicola with the support of the Ministry of Culture of the Dominican Republic. Christmas in the Dominican Republic equates to a great dance party! This excellent orchestra will make everyone move on the dance floor. 7-9 PM Santa Claus comes to Chavón! 9:00 PM Boleros on the Rocks: Johanna Almanzar and his banda. A Bohemian night with the great voice and presence of this Dominican vocalist, with a large repertoire of Latin-American all time hits. 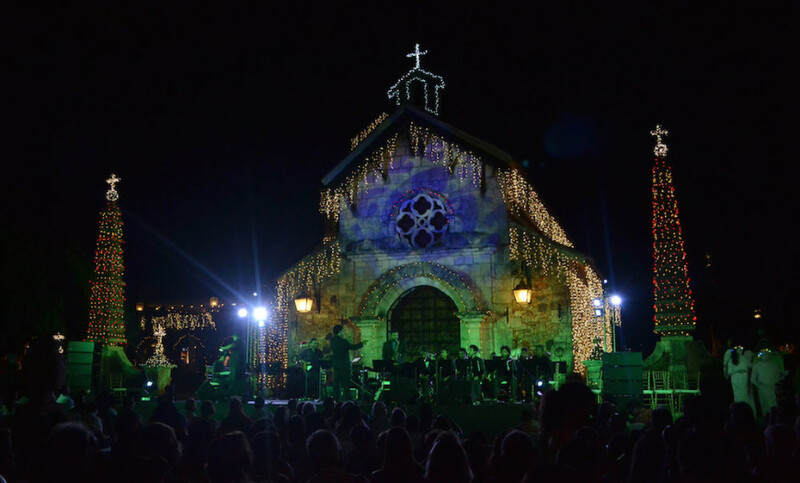 Celebrate an afternoon and evening with the entire family in a time of worship, wonder, fun, music and dancing at the Altos de Chavón Plaza. Let’s celebrate…it’s Christmas Day! Enjoy a wide repertoire of Christmas music and international classics in a fun and interactive show perfect for the entire family. 6:30 – 8:30 PM Santa’s Arrival! Greeting children with holiday treats! 11 PM Ring in the New Year at Casa’s various parties! More details to come. Need a transfer service to get to the Christmas events in Altos de Chavon, Casa de Campo?